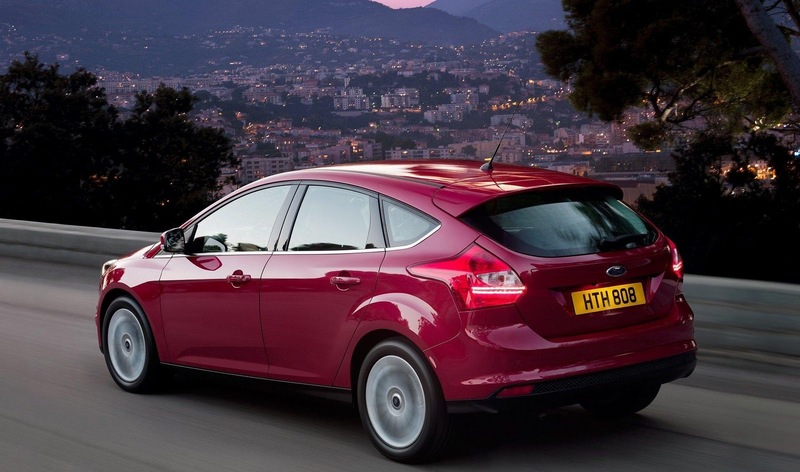 Ford is adamant that the firm isn’t going to produce a Focus coupé. 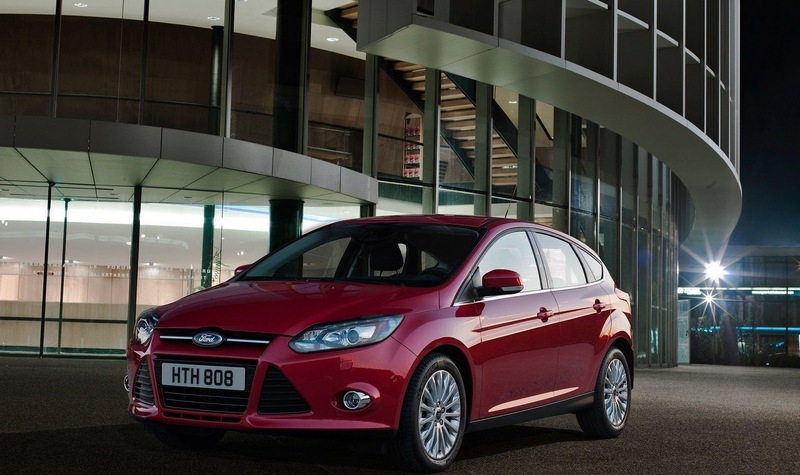 The statement comes after Internet gossip suggested the Focus coupé will premier as a concept at the forthcoming Detroit motor show, before going on sale in 2012. Clarifying his comment, he also added: “There are no plans for any coupé or three-door hatch or whatever you want to call it.